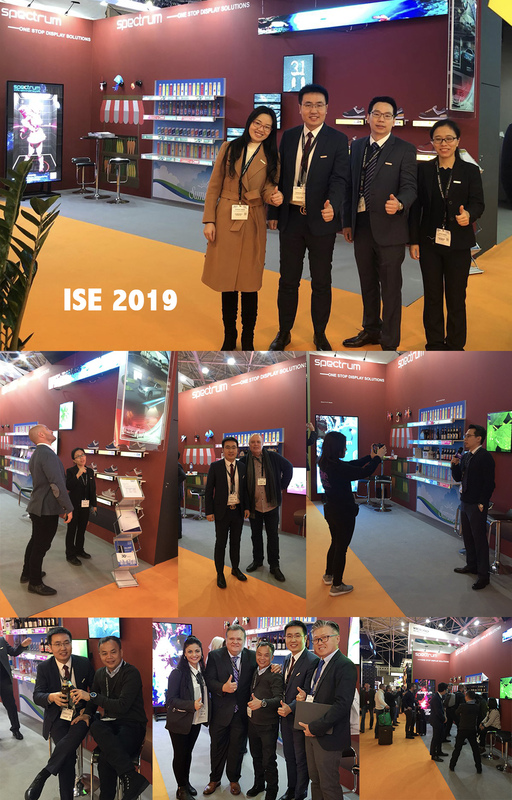 From 5th to 8th February 2019, SPECTRUM overseas group sent our top team to attend the ISE Exhibition in Amsterdam. We brought various kinds of LCD product and attracted most people''s attention. Also, we accepted the interview of local media, to explain our vision in the new year. Happy Chinese New Year and hope SPECTRUM will make greater progress in the future.